Walk in someone else's shoes. 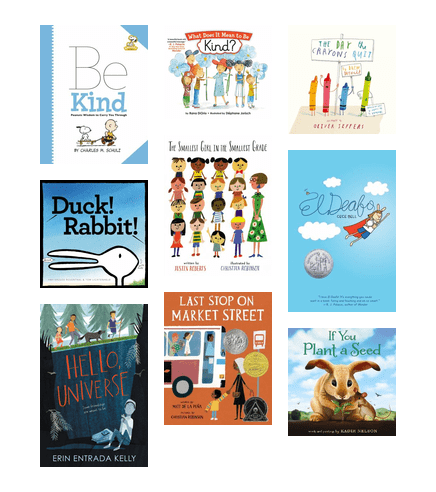 These stories allow children to understand empathy and how to be empathic to others. 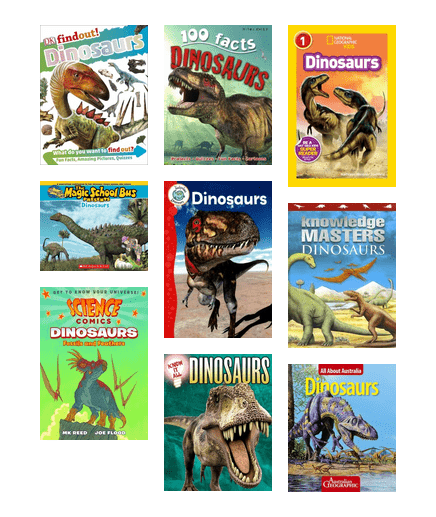 A collection of books to uncover all the dinosaur facts you need to know.